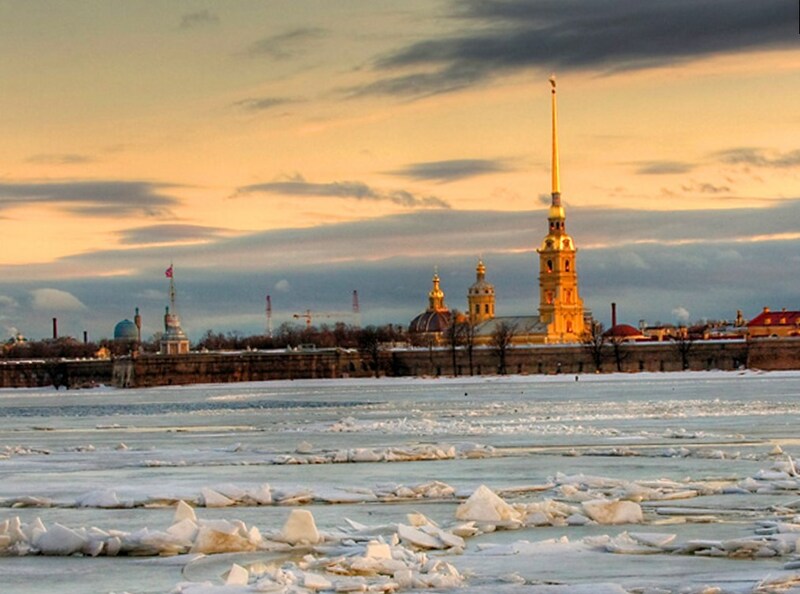 Excursion around the Peter and Paul fortress is an informative walk around the area where St Petersburg started. The fortress, which was initially called Sankt-Peter-burg, is a unique example of Russian defensive architecture of the beginning of the 18th century. It is located on the Hare's island and represents the histroric core of the city. The fortress was established on the 27th of May 1703. This date has become the official birthday of St Peterburg.